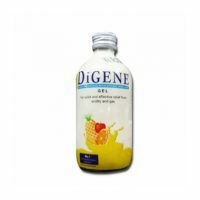 It helps in digestion of carbohydrates and starch in the diet. It is used as appetite stimulants and helps in digestive disturbance & impaired production of gastric juice. 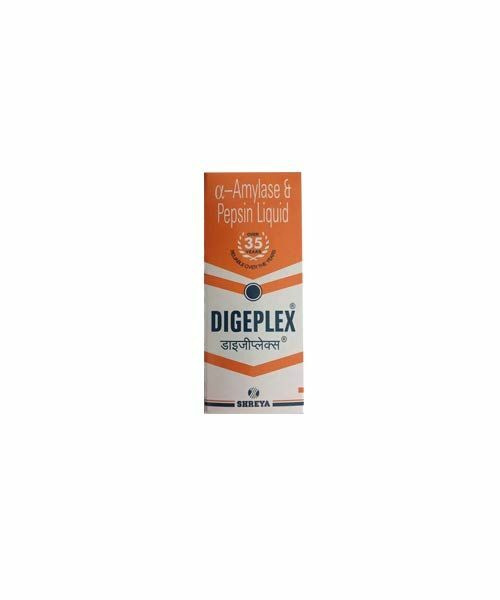 Digeplex Syrup is used as an effective digestive aid for the system. It helps in digestion of carbohydrates and starch in the diet. It is used as appetite stimulants and helps in digestive disturbance & impaired production of gastric juice. Take 10 ml (2 teaspoonfuls) twice daily after principal meals or as directed by Physician.